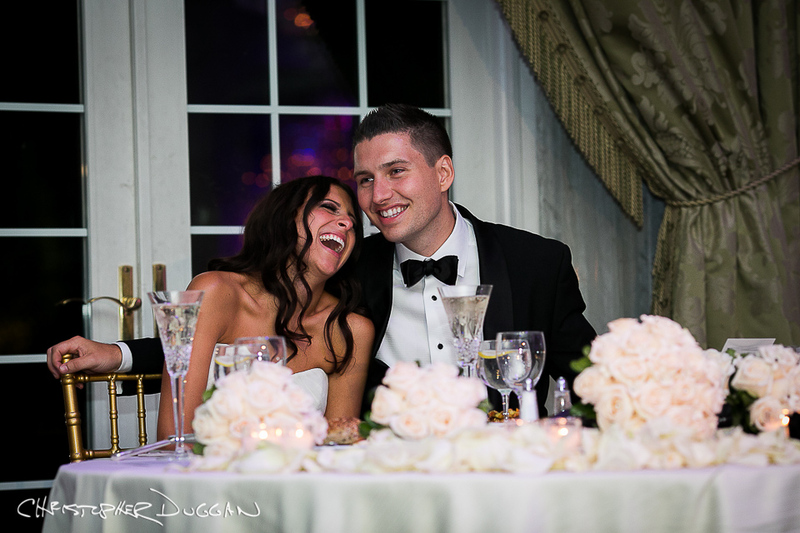 Lauren & Mike are really fun (and super attractive – just look at that bride!) and that always makes for great wedding pictures. 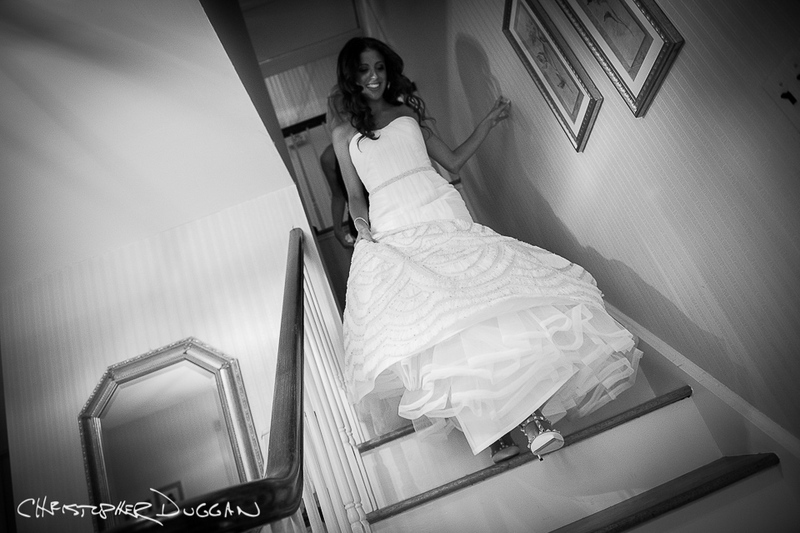 They were up for anything on their wedding day, and since it was my third time photographing a wedding at Rockleigh Country Club in New Jersey, I had a lot of ideas for us. 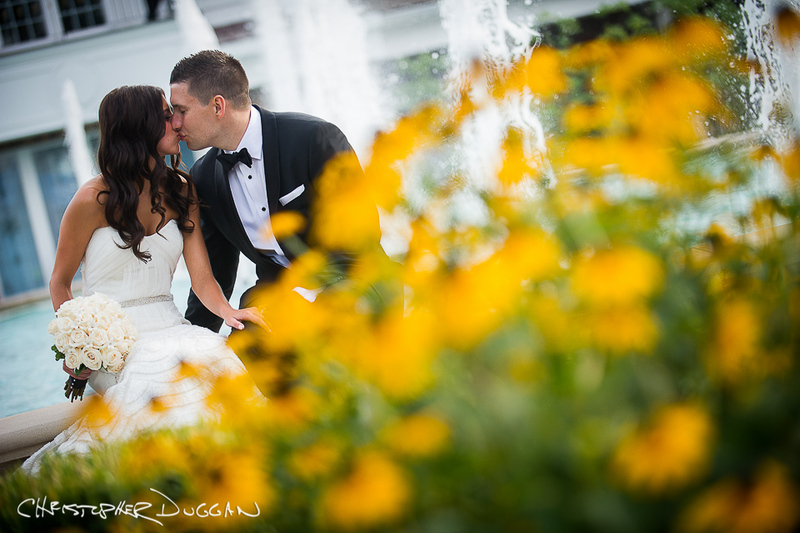 Lauren & Mike are friends with Yael & Adam, whose Rockleigh wedding I photographed last year. Lauren and Yael were in the same sorority, and Lauren found me when she saw Yael’s wedding photos on Facebook. Yael & Adam are one of my all-time favorite couples, and I’m so glad they have introduced me to their wonderful friends. Lauren & Mike have been dating since high school. They took me to their high school for the photo below. Congratulations!! As always, thanks to my wonderful second photographer Whitney Browne!